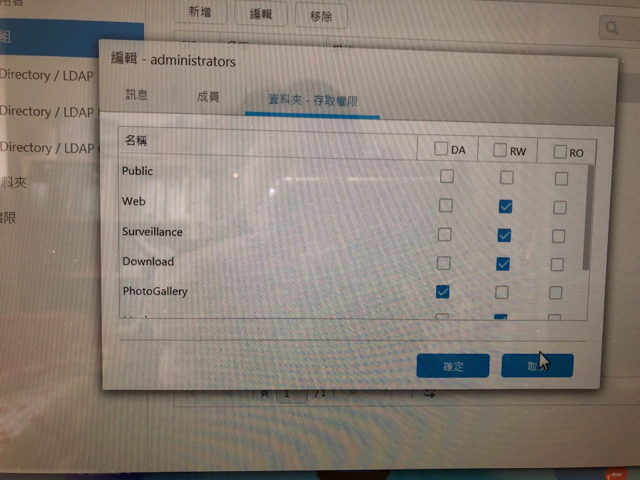 ASUSTOR 華芸中文官方討論區 • 檢視主題 - 請問要如何修改 photo gallery 目錄的權限? Got a question about our NAS utilities? The answer lies within. Re: 請問要如何修改 photo gallery 目錄的權限?